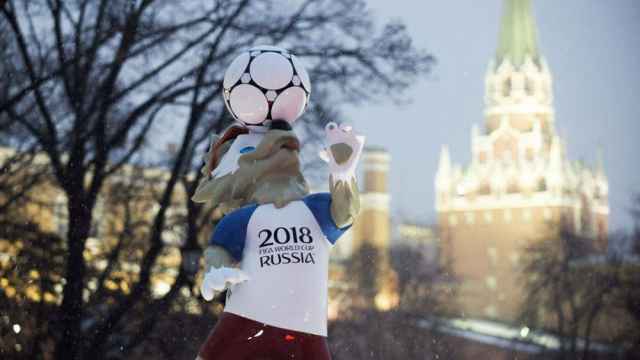 Financial analysts say that Russia's economy is unlikely to benefit from the 2018 FIFA World Cup, despite huge government spending. Russia is expected to spend $13.2 billion on the tournament, in what will be the costliest football competition in history. Analysts surveyed by the RBC business portal on Friday forecast a short-term economic bump resulting from temporary jobs and an influx of spending during the contest. Economic analyst Sergei Drobyshevsky told RBC that Russia’s GDP would increase by around 0.2 percent from April to September 2018. Hotels, restaurants, and souvenir shops, he said, will receive most of the profits, due to higher prices and an increased demand for consumer goods and services. 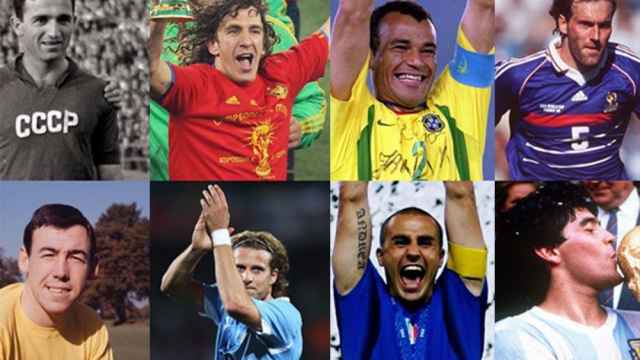 Football fans will add around $3 billion to the Russian economy during the World Cup, Drobyshevsky added. 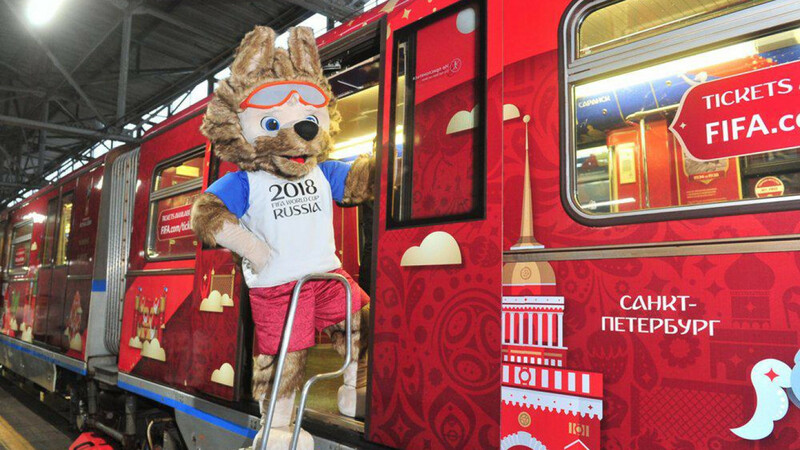 However, the World Cup effect will dissipate almost immediately after the final match, economic expert Dmitry Kulikov was cited as saying by RBC. "All else being equal, the expected effect [of the tournament] on economic growth in  will be equivalent to that of a statistical error," Kulikov said.